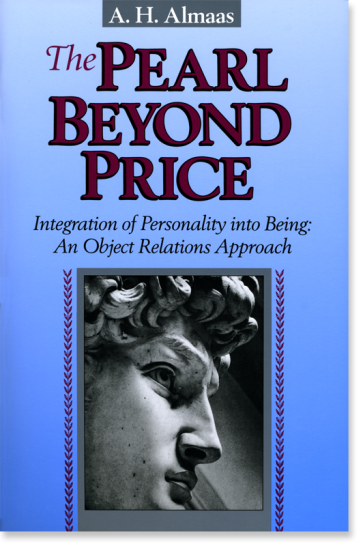 In this book Almaas demonstrates that healthy ego development is part of the continuum of spiritual development. He also establishes the possibility of attaining inner realization and developing our essential being—"the pearl beyond price"—in the context of living a normal human life. "The work that you have in your hands is quite extraordinary in that it unfolds a comprehensive theory of personality grounded in a dimension of Being beyond our normal understandings of ego and identity. For here a knowledge of the spiritual path of transformation appears within, and is conjoined to, the modern context of western psychological process. Anyone with knowledge of the sacred psychologies at the heart of the world's religious traditions will immediately recognize the significance of this major work by A. H. Almaas. " "A masterpiece of integration of both the spiritual and psychotherapeutic traditions, which is essential material for anyone concerned with helping others to develop a deeper sense of personhood or to liberate themselves from the repetition-compulsion to suffer that defines the neurotic condition. "